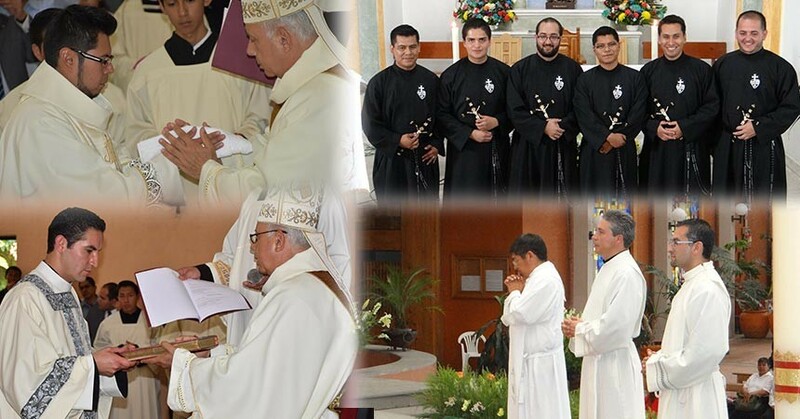 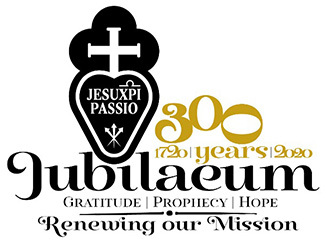 Ordination of Deacons Jesús Ceja and Clemente Olvera on April 18, 2015, in San Juan Diego Cathedral, Valle de Chalco. 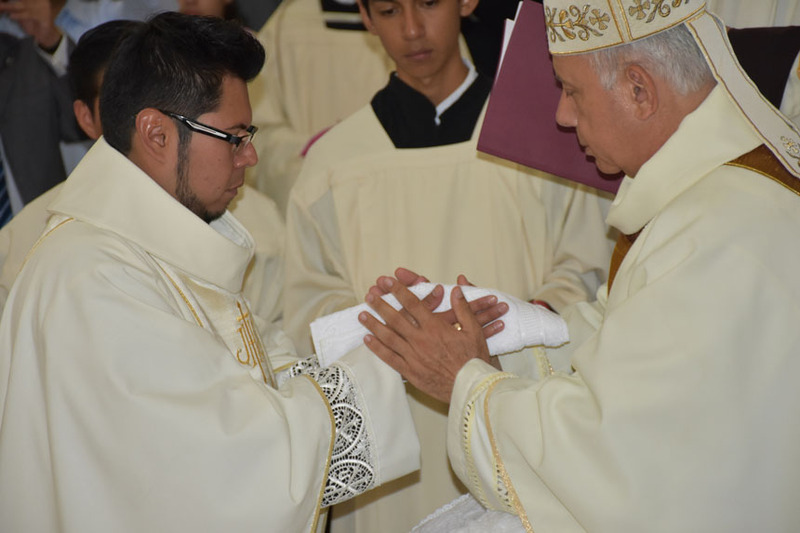 Mex., by Bishop Victor Rene Rodriguez. 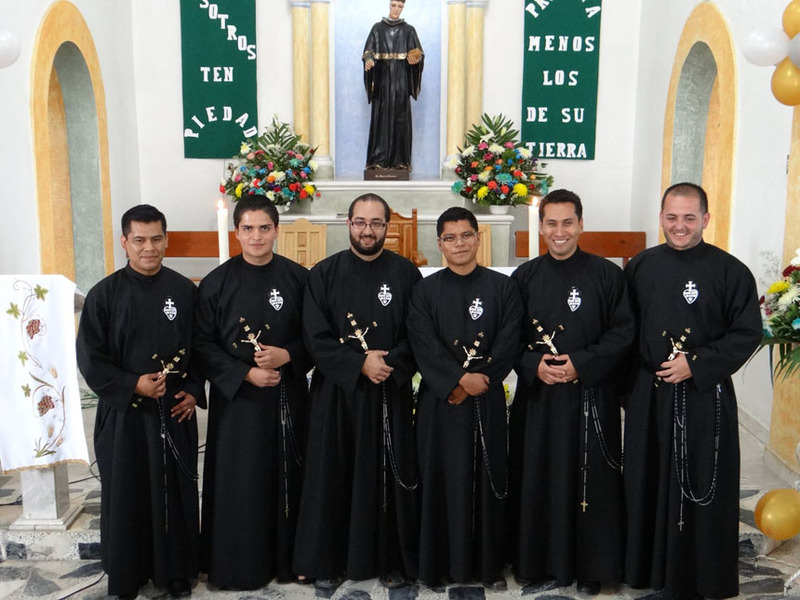 First Religious Profession of Mario Olvera, Valdemar Soto, Sebastian Cruz and Jose Pablo Lara, of the Province REG and Jonathan Emanuel Pabon and Luis Daniel Guivas, of the Vice Province of Our Lady of Peace (PAC) in the novitiate house Blessed Isidore de Loor on July 2015. 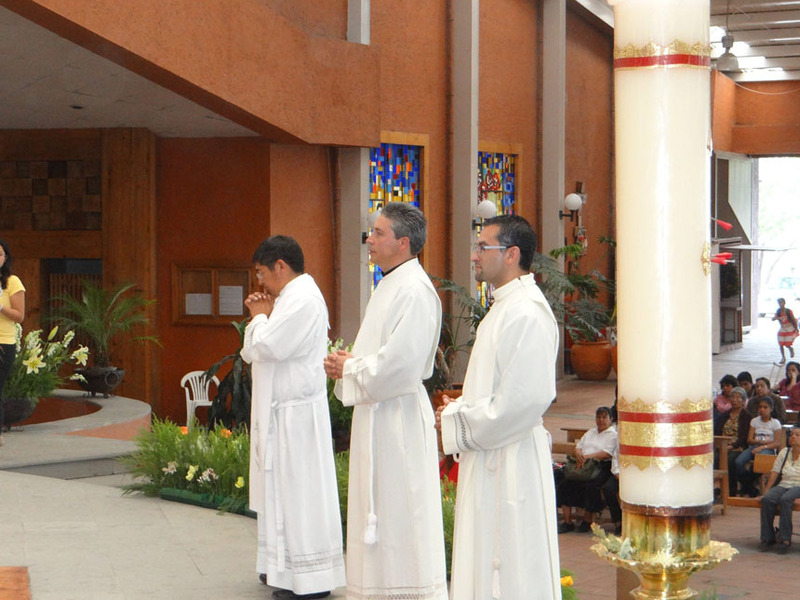 Diaconate of Eloy Medina on October 3, 2015, by Bishop Ramon Castro, in the Passionist Spirituality Center of Cuernavaca, Mor. 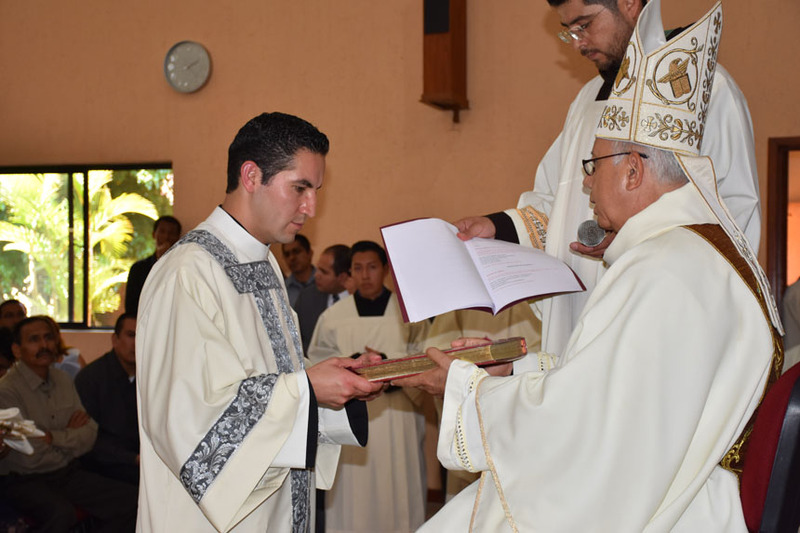 Priestly Ordination of Alexander Marquez on October 3, 2015, by Bishop Ramon Castro, at the Passionist Spirituality Center of Cuernavaca, Mor.